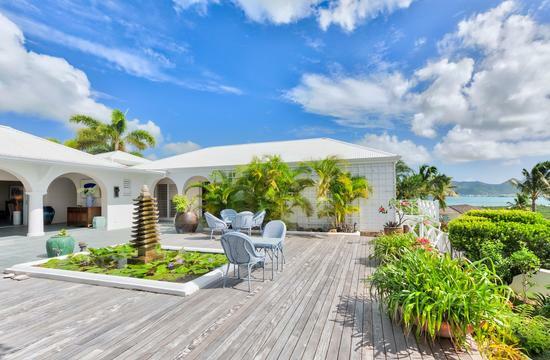 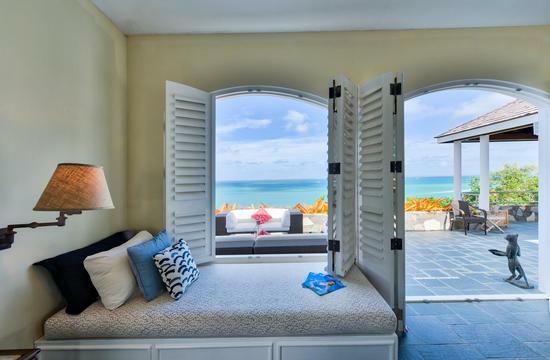 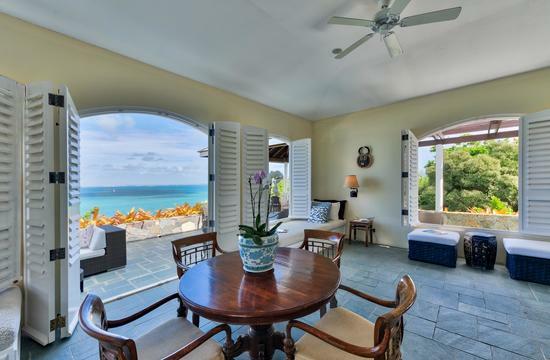 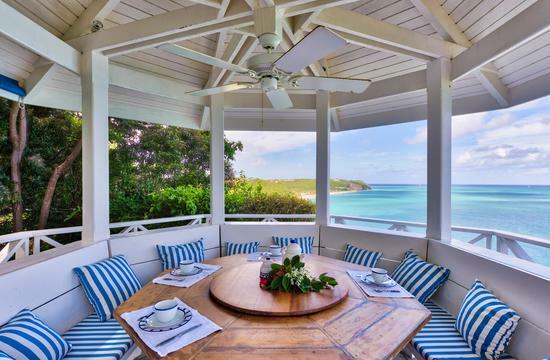 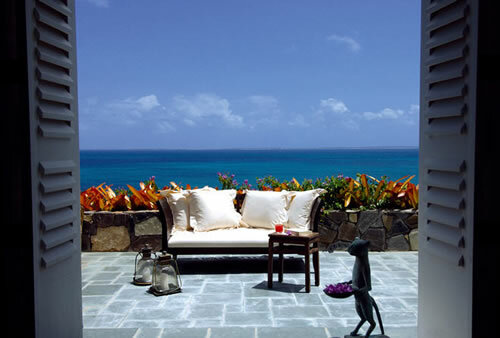 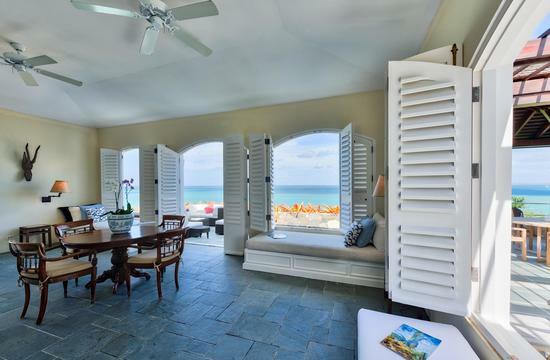 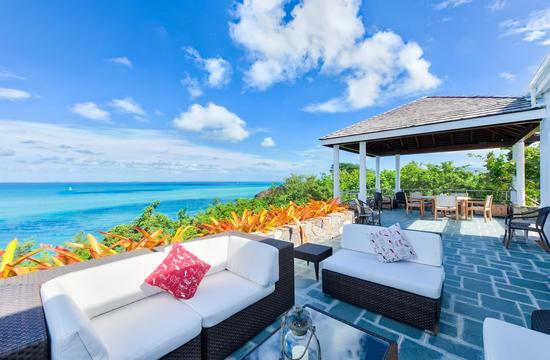 This classic Caribbean villa, designed by award winning architect Robertson Ward, has a spectacular view of Baie Rouge. 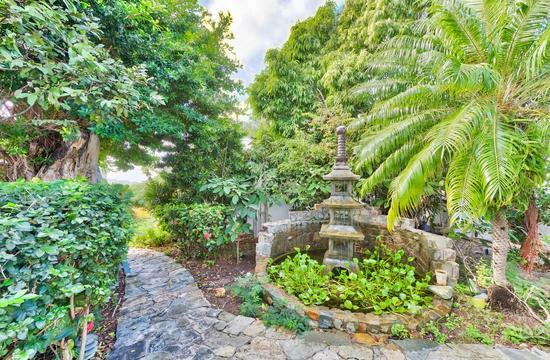 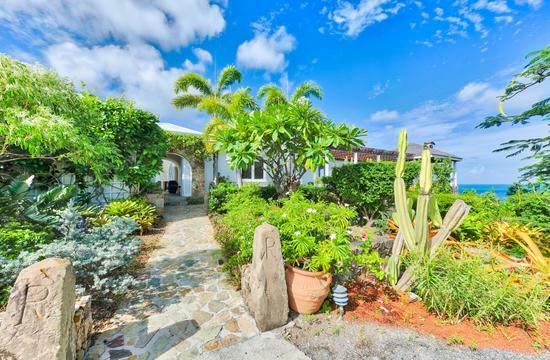 Set on a gentle hillside with a private path to the beach it offers the best of both worlds – fantastic views, privacy and the beach a stone’s throw away. 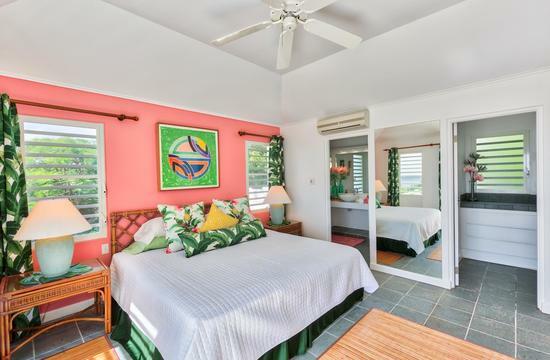 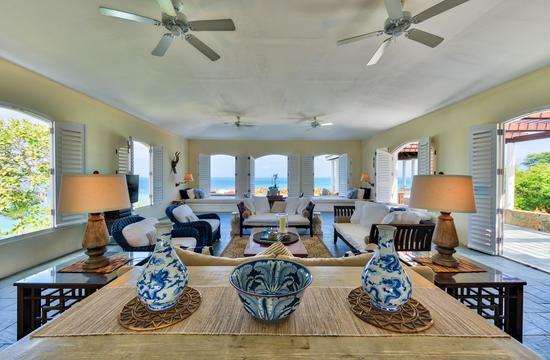 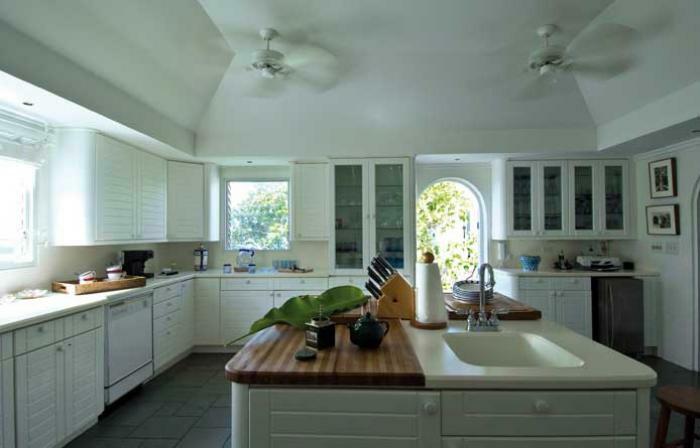 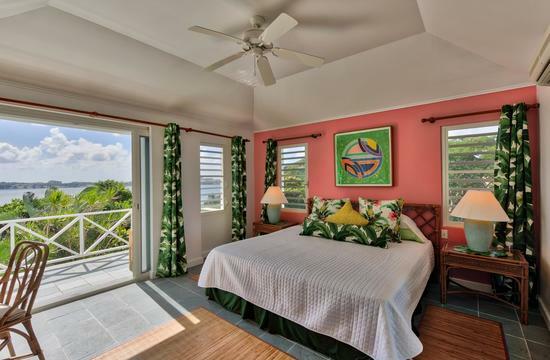 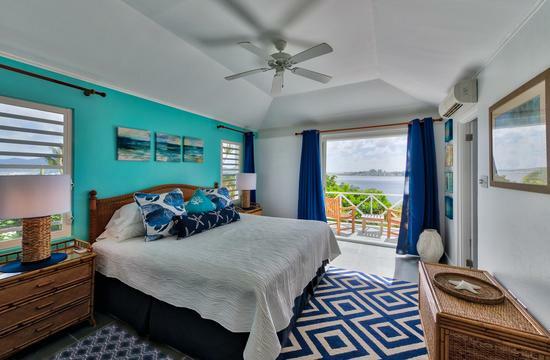 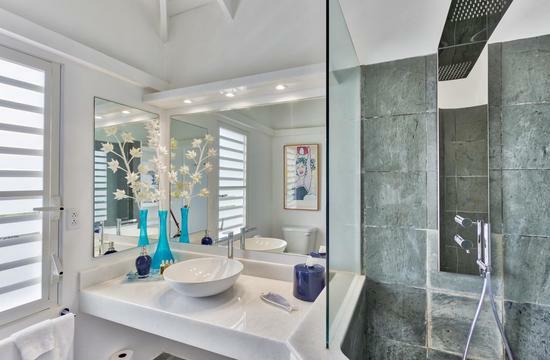 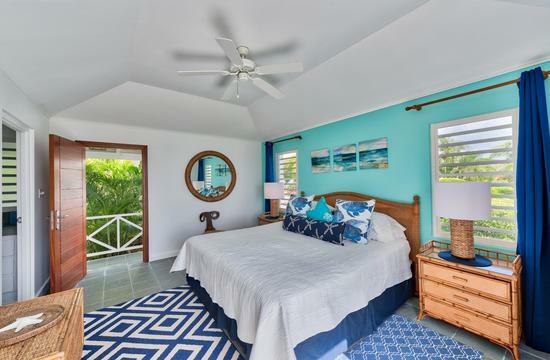 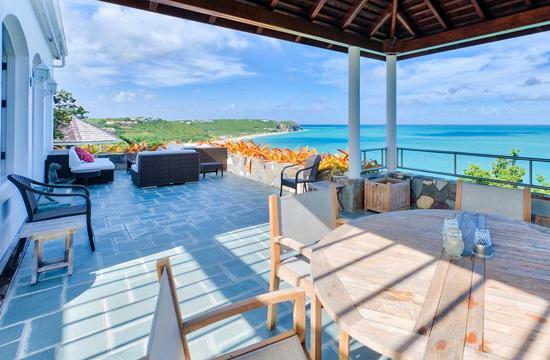 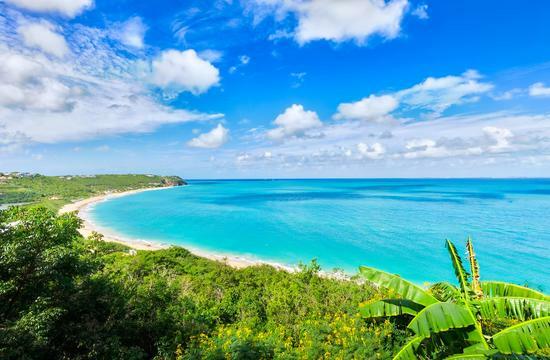 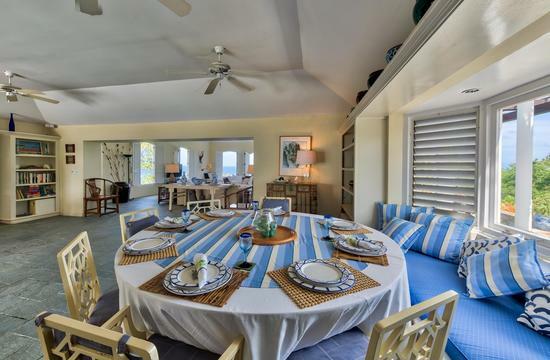 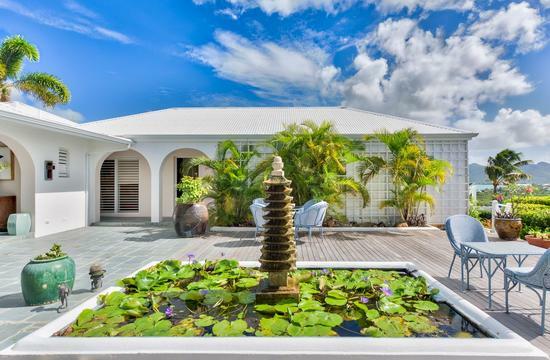 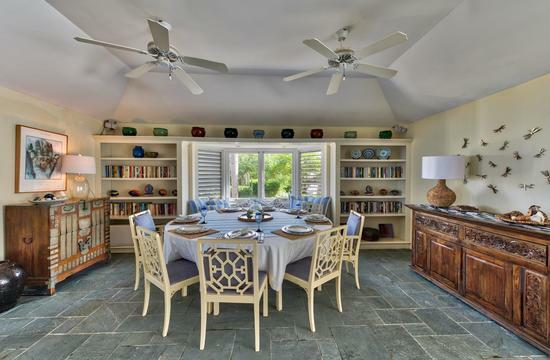 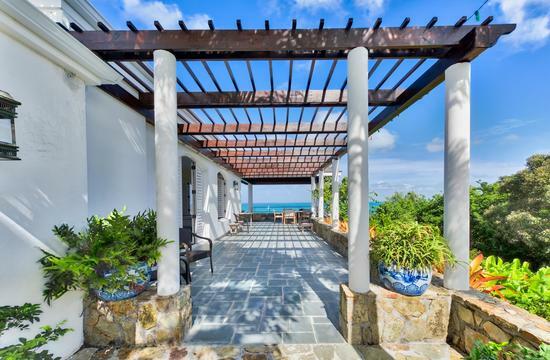 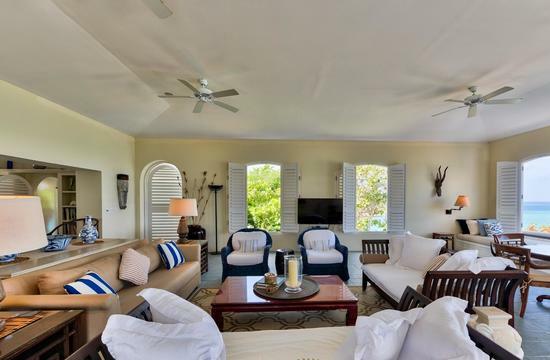 The villa features 4 bedrooms with en-suite bathrooms, spacious living areas, a gazebo perfect for meals, a professional kitchen and many welcoming terraces with commanding views of Anguilla, Baie Rouge and on the other side the Simpson Bay Lagoon. 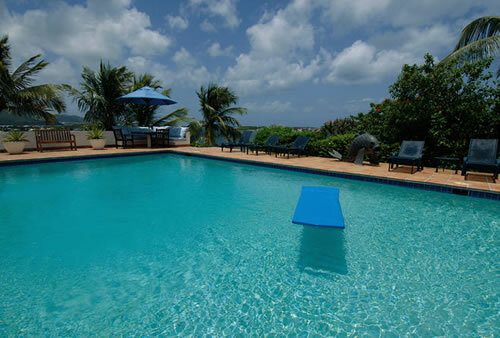 The large swimming pool is located in the garden, steps away from the main house. 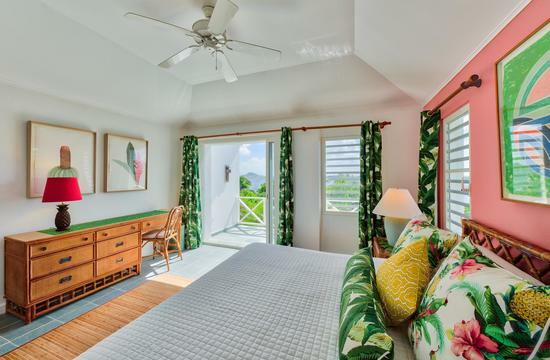 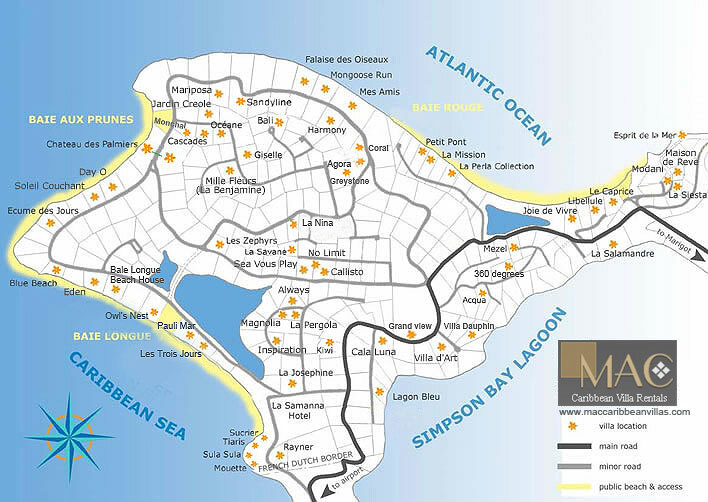 The pool has a guest bathroom, a shaded sitting area and a wet bar which overlooks the lagoon and the island of St Martin. 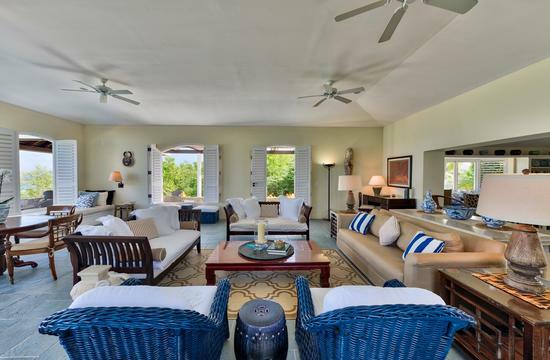 The property has the only garden in the Caribbean featured in "Luxury Private Gardens" and provides ample seating spaces for quiet moments. 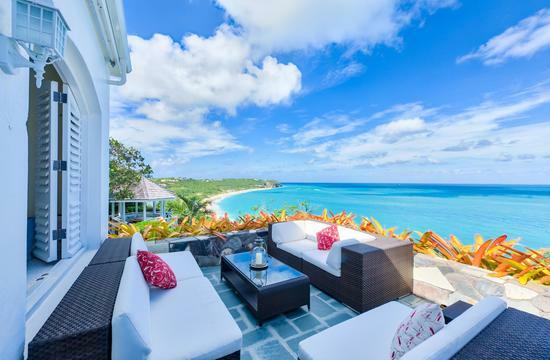 This is a perfect winter getaway for couples travelling together or a family with older children.